Pokémon Gengar Kigurumi – AWESOMAGE! After we saw that scene where Wendy had to sew Peter Pan’s shadow back on as kids, we have sort of wished for a shadow pal. Someone we could get into crazy shenanigans with who’d always be there. Someone like Gengar. 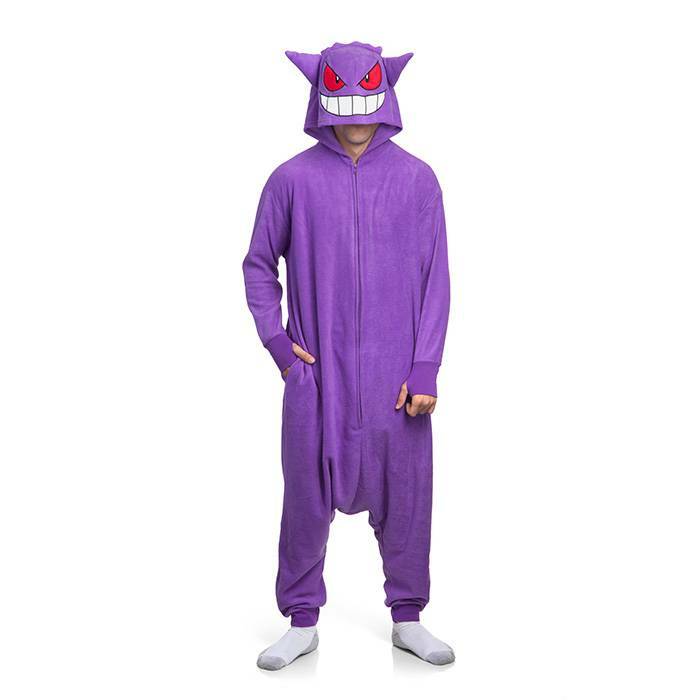 Always be accompanied by Gengar’s toothy grin when you don this kigurumi. 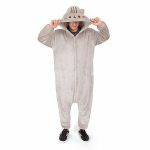 The kigurumi-style one-piece is perfect for cosplay and also good for keeping you warm when it’s chilly (when Gengar is around, for instance). This Gengar is not only tough enough to win battles but also super soft for comfort.